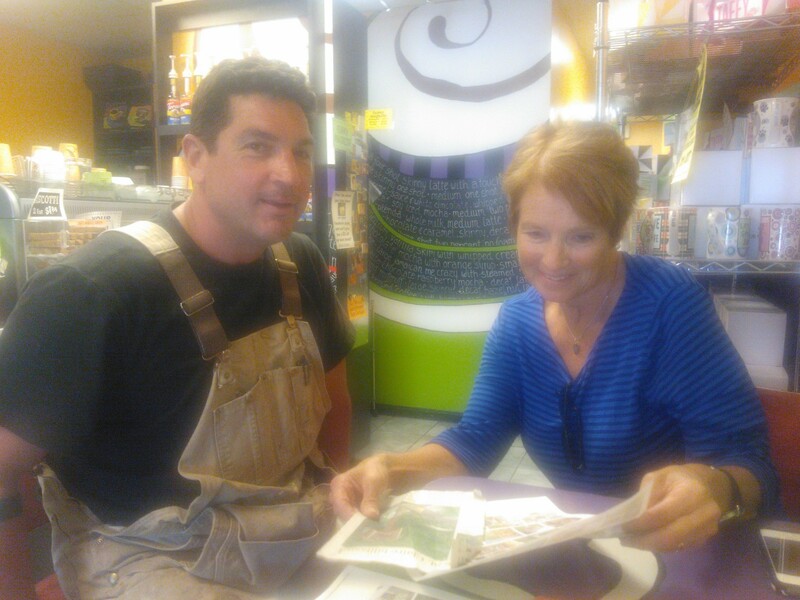 Whether you need to completely reconstruct your home’s staircase or have repair we’ve got you covered. Continue to beautify your stairway into the hallway with our extensive home remodeling services. Don’t just settle for what you think you can afford. Functional yet sophisticated. Simple and natural. Name the style or have it designed for you. 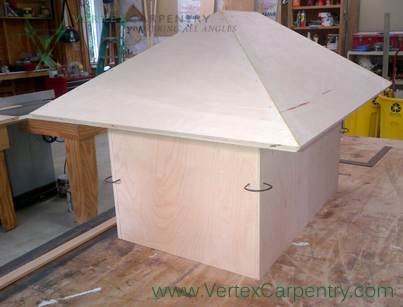 With over 25 years of carpentry experience, Vertex Carpentry will get the materials at an affordable price to create your new staircase for your hallway or basement remodeling project. Sitting down and listening is key to a great experience during and after construction. Let’s face it, your stairs make your home accessible. Proper design and solid construction is imperative. Building everything to code is an absolute must. 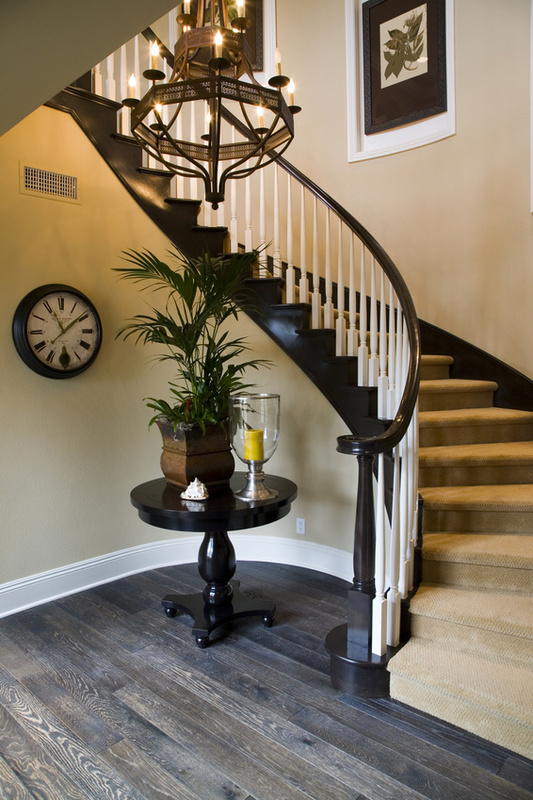 We handle all aspects of remodeling your stairway and can continue your home remodeling to blend your new staircase into hallway areas providing painting, crown moulding, carpet installation, trim work, flooring, lighting, drywall, and even door installation. We properly recycle all materials possible and keep your home’s interior safe while your new kitchen remodeling project is underway. 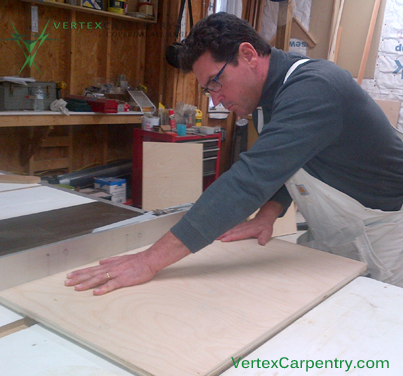 Jim Fernen, owner of Vertex Carpentry, is dedicated to providing flawless craftsmanship and customer satisfaction. 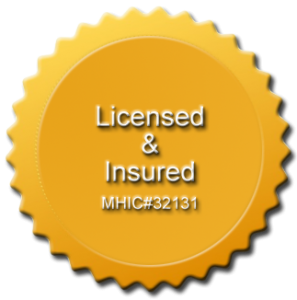 Get a free estimate and consultation by filling out our email form below.